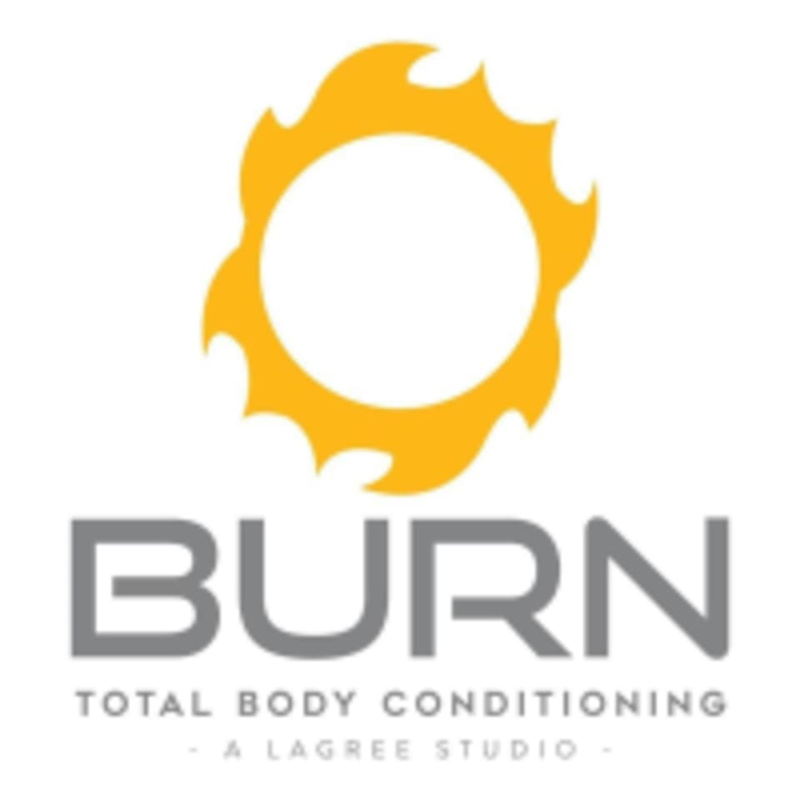 BURN is powered by the Lagree Method, using spring based resistance training on the patented Megaformer. Expect 45 minutes of a muscle quivering, low impact yet high intensity class suited for all levels. Using slow and controlled movements, you will breathe, move and sweat toward strengthening and sculpting your entire body. While there are some derivatives of Pilates used, this is NOT like a regular reformer class. There is a lot to soak in at first and it takes a couple visits to get your groove on. The Method is rooted in quick transitions and you will be given a countdown as to what direction you're facing, what tension you're on, which body part you're working and which part of the Mega you're using. This was my first time and the teacher was kind and helpful. If you’re looking to push yourself and get strong, I recommend this class! Rebecca is an amazing instructor, pushes you and also helps guide you through the transitions. Love her class! Great workout, your muscles truly fatigue! Best Megaformer pilates in the Valley. Awesome new studio-similar vibe to their Scottsdale location. I observed the coach Lori patiently work with a first timer who was on the verge of quitting-well that client stuck it out and even purchased a newbie package which speaks volume. Not for beginners! Challenging, strengthening. This was a tough and fun class. The instructor was super helpful and accommodating to new comers. Will be going again. Great, unexpectedly challenging workout. Balance. Strength. Flexibility. I definitely felt the burn! Slow and intense, as they advertise! In two classes I feel like I’ve really stretched my muscles out. Love starting my days here!